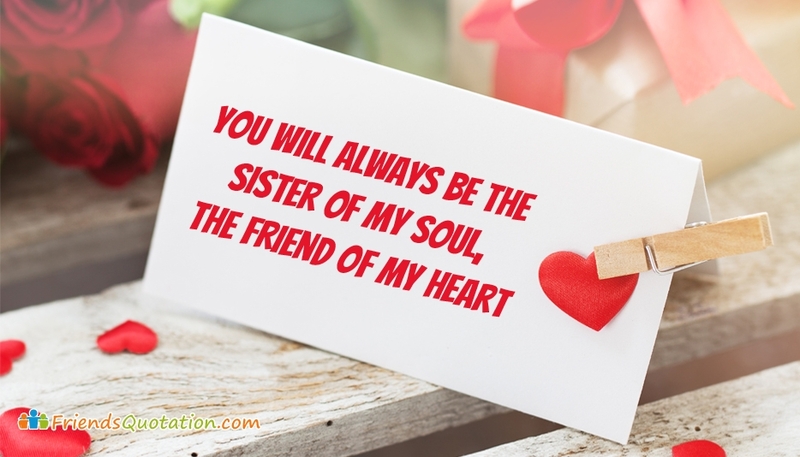 A sister is a special gift from god. She stays with you even if you are the worst person were everyone hate even to glimpse at you. Never lose the delicate girl whereever you are in your life. Her affection and love is always irreversible and genuine. Every once in a while, show her that you consider her not only as sister but as a good friend too. Here is were we help you. Feel free to share the collection of friendship images through any social media pages.